A big WELCOME! to our summer Brand Ambassadors. 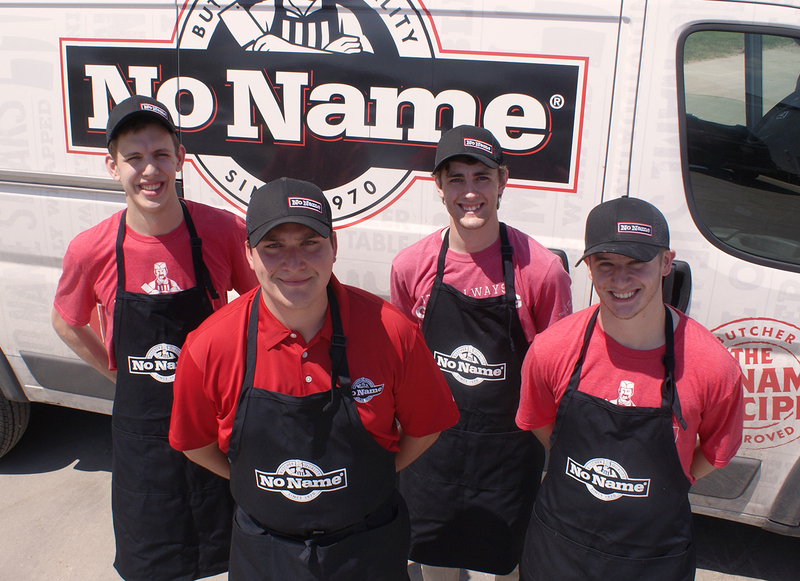 This stellar team will be out sampling our No Name® products at local grocery stores and events throughout Minnesota this summer. Keep on the lookout for our crew and try our Butcher Quality masterpieces.